Take a complete 360 immersive walk through virtual tour of the Spencer 37. The Spencer 37 is very spacious below with berths that accommodate three-four people, a full stand-up head with shower, a good-sized galley and comfortable seating. 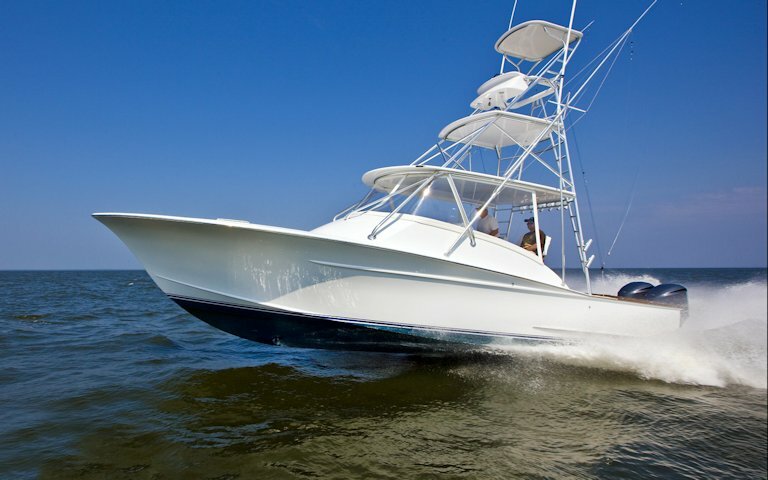 Conversion from twin to triple outboards was completed by Spencer Yachts.